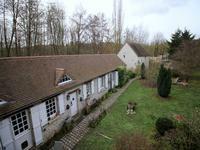 Essonne (91) near Dourdan & Etampes - Large stone-built courtyard property, a main house and . . .